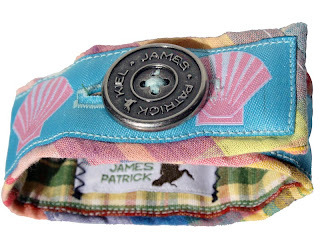 Nautical by Nature: 15% off Kiel James Patrick! I was JUST looking for a new keyfob!! Kate, your amazing! And I can actually buy myself something, yay for weekends spent at work! So cute! Argh, but I need to stop shopping! i really like those bracelets, but i think i am a little too old for them. 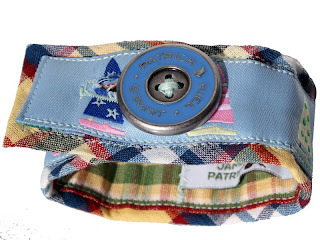 i will have to admire them on your wrist! I am so in need of a new key fob and have been looking for the last few weeks. I think I have found my answer. Thanks so much for offering to help with my cover letter, any advice you could give me would be greatly appreciated! By the way, I left you a little something on my blog. 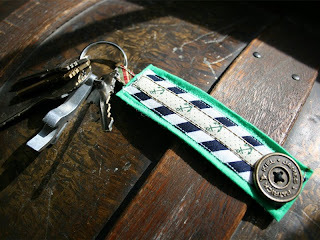 Those key fobs are so adorable! 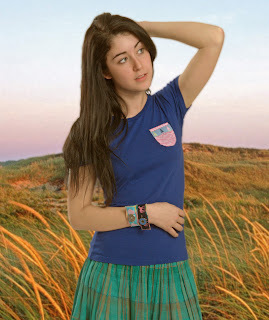 By the way, does Kiel James Patrick sell that seersucker skirt and polka dot skirt those models are wearing on the website? I didn't see them for sale but I LOVE them.